I also work with films specializing in directing and producing documentaries. I also create fine art depicting endangered animals. I'm currently working in both Sweden and the United Kingdom. The game Mad Max was just released. It features a large number of sky matte paintings that I worked on for nearly two years. Great to finally see the game finished! I'm currently working on Rare's exciting game Sea of Thieves creating VFX assets. 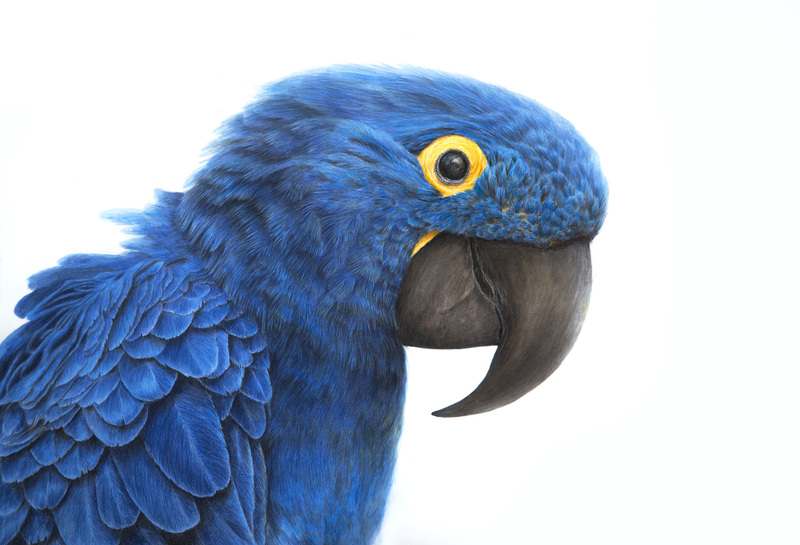 My recent drawing of a hycinth macaw 100x70cm. You can see more images here. Copyright © Thundoor All rights reserved.